The Miracle of Dunkirk has always been attributed to the plucky Little Ships but newly released files tell a different story. In this moving and revealing special, Channel 4 explores how the evacuation of Dunkirk beaches was made possible by hitherto unknown sacrifices of the RAF. 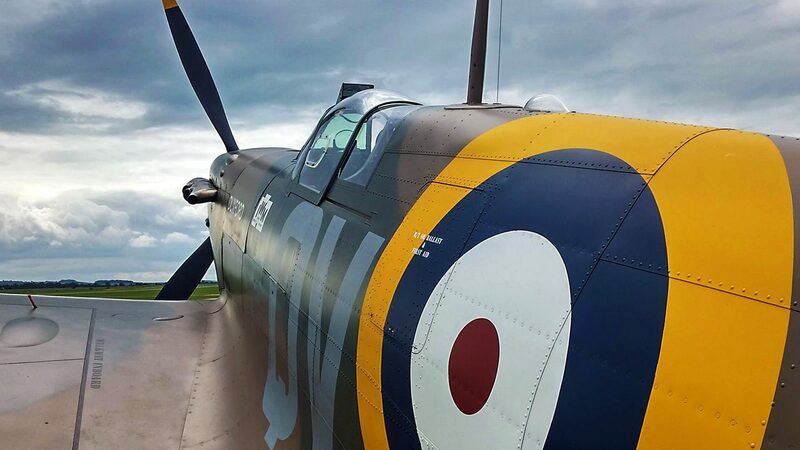 If there was a miracle at Dunkirk – it was called, The Spitfire.